For many sleepers, that moment hits when one day, you just know you need a mattress. 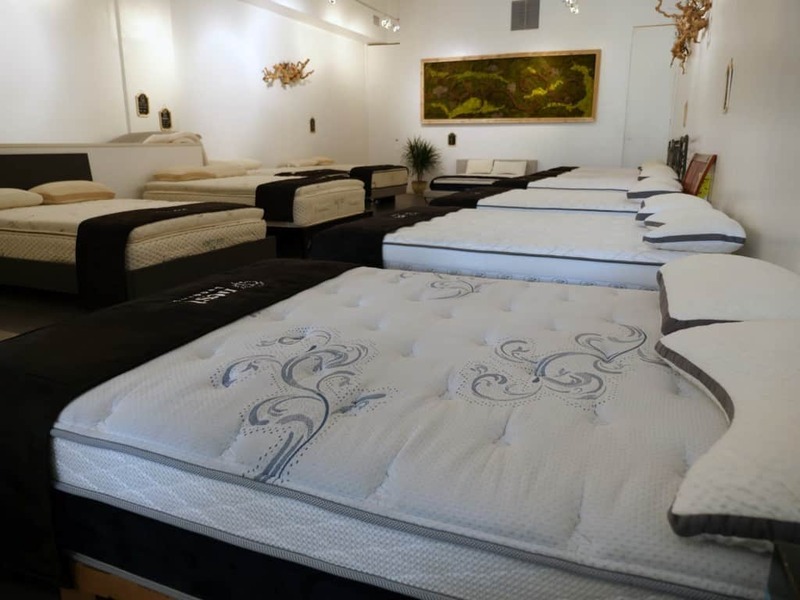 You may even know what kind you want, but where is the best place to buy a mattress? Knowing where to find what you’re looking for can be one of the hardest parts of the mattress shopping experience. This guide will break down the best places to buy a mattress and explain the pros and cons of each location. Knowing where to buy a mattress can make mattress shopping less complicated and more straight-forward, getting you in and out—and back to bed—sooner. The best places to buy a mattress can generally be broken down into two large categories: online or in-store. But which one passes the best deals onto you without sacrificing mattress selection or quality? SPOILER ALERT: The best place to buy a mattress is online through company-direct websites (like laylasleep.com, onpurple.com, loomandleaf.com, etc.). There is a wide breadth of selection and online mattress companies to choose from, so there is a great mattress for nearly every sleeper. You can find the perfect mattress for you without the hassle of encounters with aggressive sales teams. But that’s not all there is to the story! Keep reading below to find out more about alternative places to shop for a mattress. As mentioned above, buying directly from online mattress companies is a great place to start your mattress shopping experience. The plus side is that there is no middleman, so that means lower prices get passed on to you. In addition, you can filter through over-powering sales pitches and get right to the facts. The one downside to shopping like this is that you typically cannot try out these mattresses before you buy. Many of these companies do have showrooms in the city in which their headquarters are located. If you’re not lucky enough to live in one of these places, most companies also offer generous trial periods (usually 100 nights or longer) with the promise of a 100% money back guarantee if you don’t love your new mattress. This includes places like Amazon.com and US-Mattress.com. Marketplaces are websites that sell a large variety of products and may carry many different brands. Most companies that sell in online marketplaces also have their own company-direct website, but their exposure is increased by marketing on two different fronts. These places typically have extremely fast shipping and excellent customer service, due to the sheer volume of product that they are pushing out the door every day. On the downside, some companies do not offer their extended warranties or lengthy trial periods unless you purchase the product directly through their company website. Some specialty stores such as Mattress Firm, Tempur-pedic, and Sleep Number are the hybrid between online and in-store shopping. These companies have brick and mortar locations, but also an online presence, a combination that allows them to reach a larger field of shoppers. That being said, the prices online are typically not “company-direct” prices and tend to have the in-store markup still applied. But on the plus side, you can go to the actual store for these mattresses to try out the product and when you’re ready to make the purchase, you can buy online with the click of a button and have your mattress shipped directly to you. 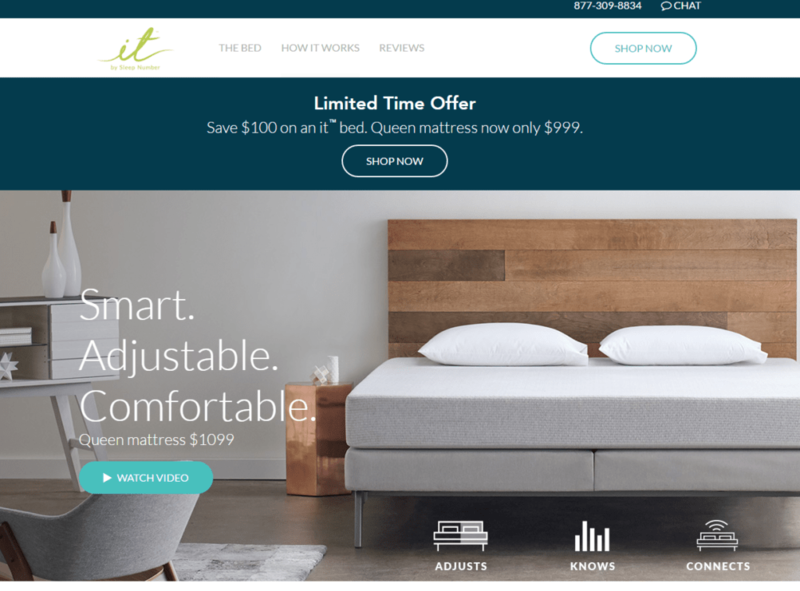 SleepNumber.com – featuring their IT bed. The biggest benefit with in-store mattress shopping is largely the ability to walk around and lay on all of the mattresses. Comfort and feel are very personal issues and many sleepers appreciate the peace of mind in knowing exactly how your new mattress will feel before you ever swipe your card. Of course, with this kind of service, there is going to be an added cost to keep the store up and running and to pay for employees to run the store and make sales. This cost is reflected in the higher price tag on the mattresses. In many cases, you can get the same quality of mattress online at a lower price simply because there is not as much overhead cost for the company. A few online mattress companies do have showrooms in select cities (like Tuft & Needle, Leesa, Casper, Helix, Nest Bedding, Brooklyn Bedding, etc). These locations may be sprinkled across the United States, but are mainly in the larger cities. They serve sleepers as a place to try out these popular online mattresses. This includes places like Macy’s, Sears, JCPenney, etc. These stores typically sell a large variety of products and may have a separate area dedicated to mattress sales. If you are a frequenter of any of these shops, it can be convenient to do your regular shopping and then just “swing by” the mattress section. FAQ: Do I need a box spring? Sales staff are friendly and if you have a credit card with the store already, financing can be quick and easy. The disadvantages of shopping at department stores is the limited selection and potential bias towards certain brands or manufacturers. Typically, the sales teams at these specialty stores are going to be very knowledgeable about their products because they are trained directly by the manufacturer. But again, these types of locations are going to have the higher price to maintain the brick-and-mortar showroom. Where should I buy a mattress? 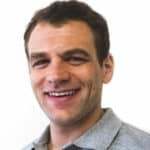 Want the best price – In general, online prices (from shopping company-direct or online marketplaces) are going to be lower because this method cuts out the most middleman. Also, if the manufacturer decides to run a sale, you will know firsthand and benefit when you make your purchase. 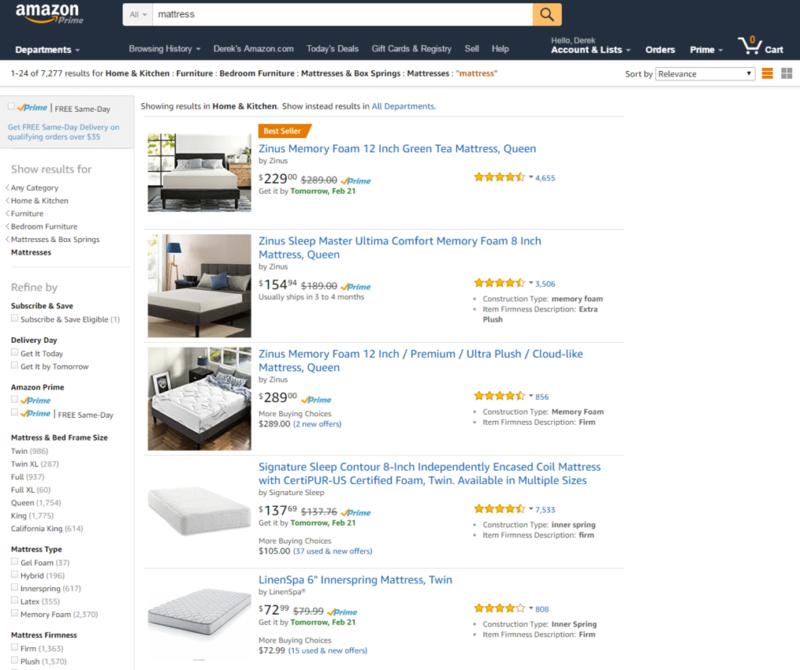 Want a greater selection – Shopping online allows you to look at hundreds of different types of mattresses in a matter of a few clicks. Want to shop from home – By staying home to shop, not only are you able to peruse the options at your own pace, but you can also avoid marketing pitches from aggressive, commission-based sales teams and easily compare mattresses from multiple manufacturers. Want to try before you buy – The largest benefit of shopping in store is you can lay on the mattress before you purchase it. There is a peace of mind that comes when you know you will love the mattress before you ever have to pay for it. But keep in mind the online mattress trial period. Very few companies have “no return” policies, which is helping them stay competitive in this area. Are less concerned with price – For some sleepers, price does not drive their decision. They prefer a warm handshake and a face-to-face interaction before buying a product from a company. While many online companies have launched “Live Chat” features to help answer questions and create a more personal shopping experience, if you’re looking for the real deal, you’ll need to head out for the store. Still not sure where to start? Contact Sleepopolis and we will personally help you find a mattress you love by making a custom recommendation. All of our recommendations are uniquely built for you based on your needs, weight, preferences, and sleeping style.